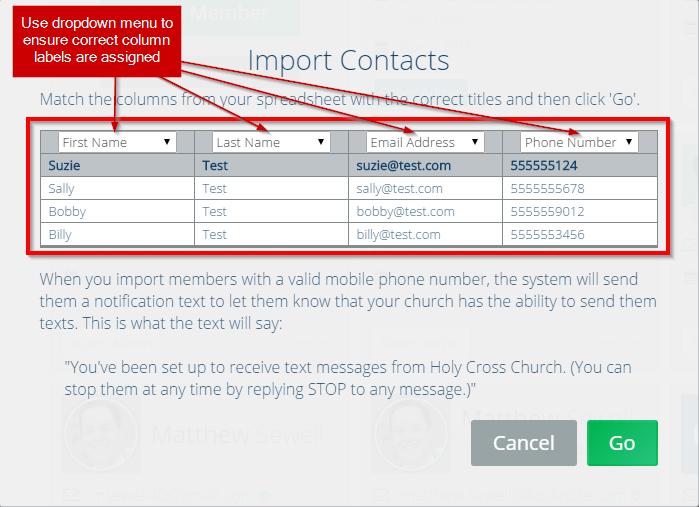 How would you like to double the amount of members you can currently contact? Let’s be honest, like most churches you probably have no way of directly reaching over half of the people in the pews, once they walk out the door on Sundays. And you may have no way to reach them if they stop showing up on Sundays, either. 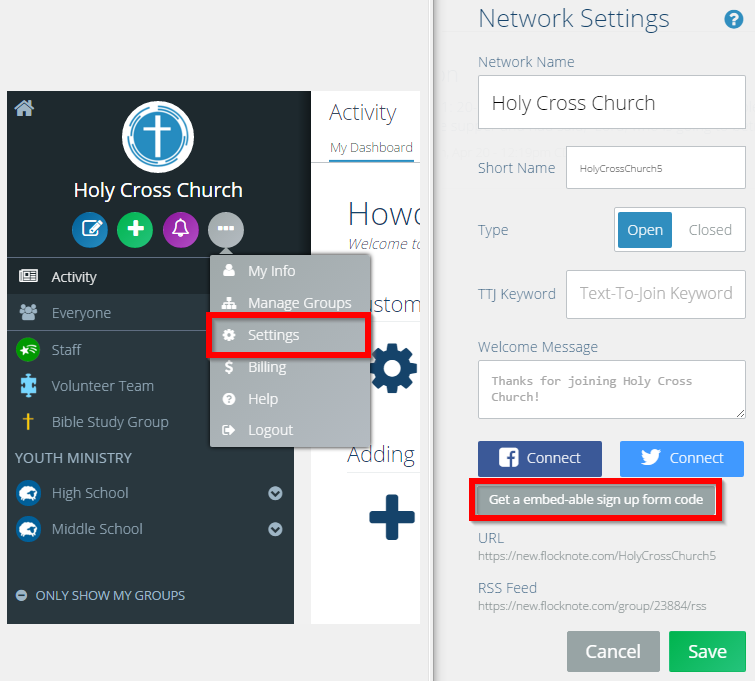 Signup Sundays can fix that for you and it can help you launch Flocknote in the process. 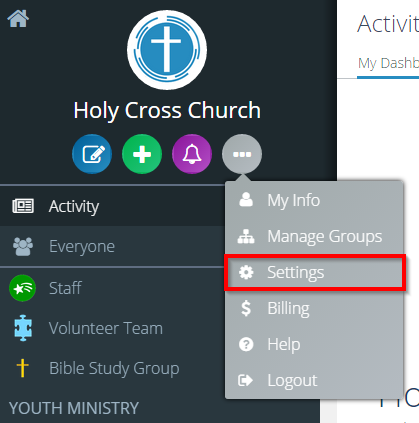 What is a Signup Sunday? 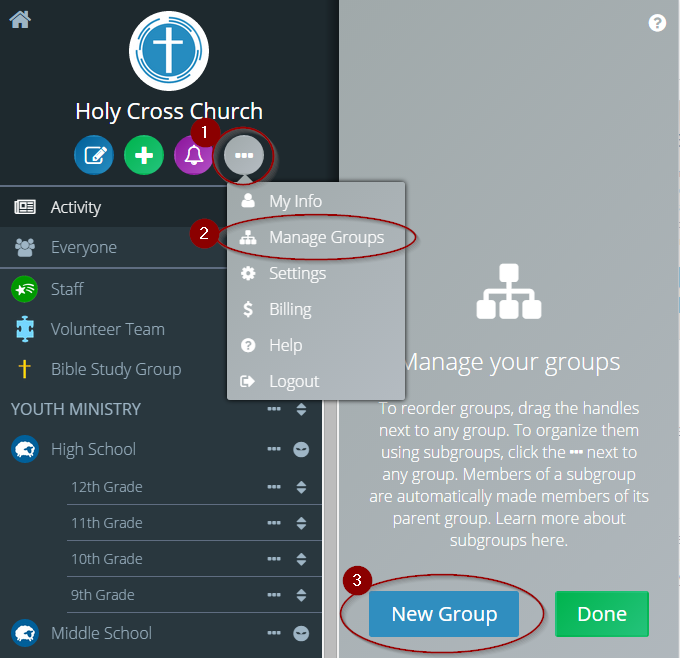 It’s a way you can help your church members connect with the individual groups and ministries in your church (and the church as a whole of course, too!). As Matthew explains in the video below, good execution is what’s going to determine if your Signup Sunday is a huge success or a big flop!